Internet Explorer is required to view above live feed. 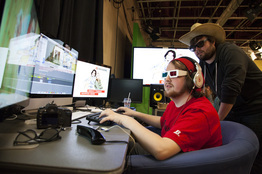 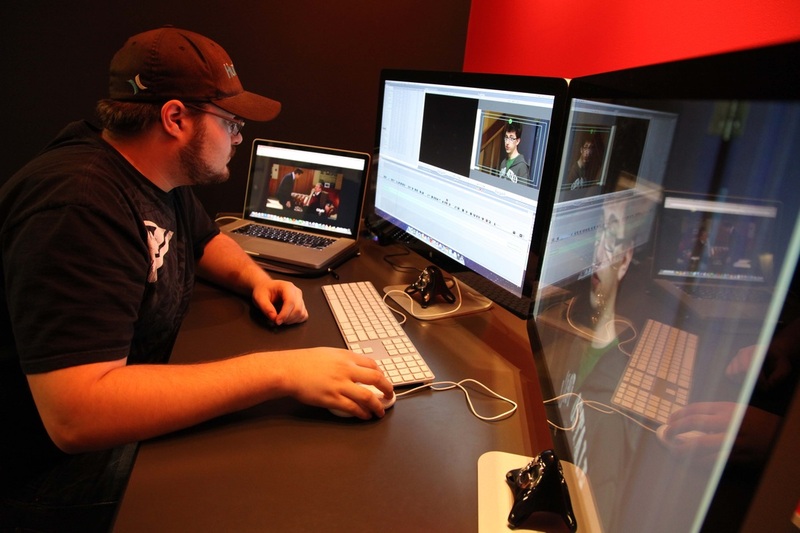 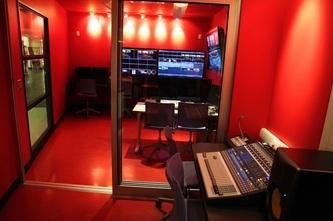 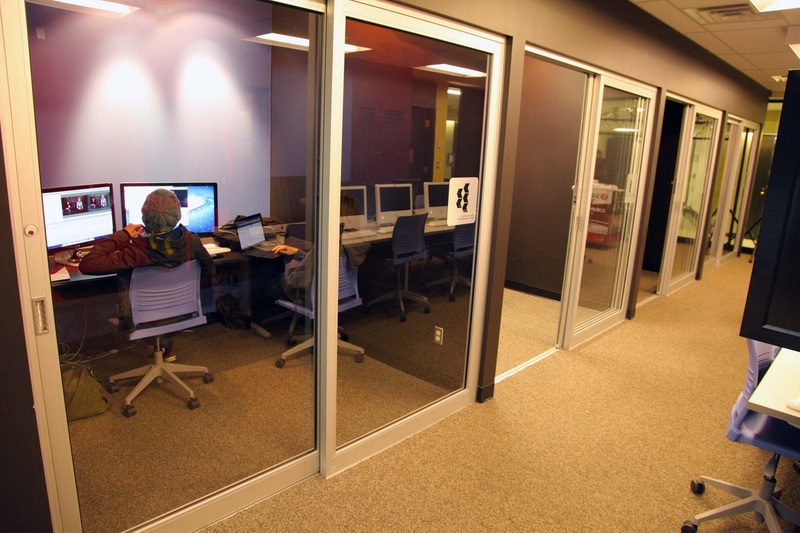 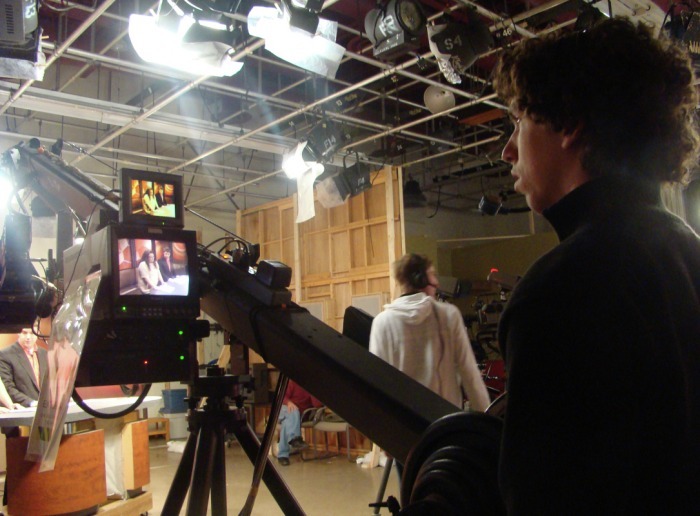 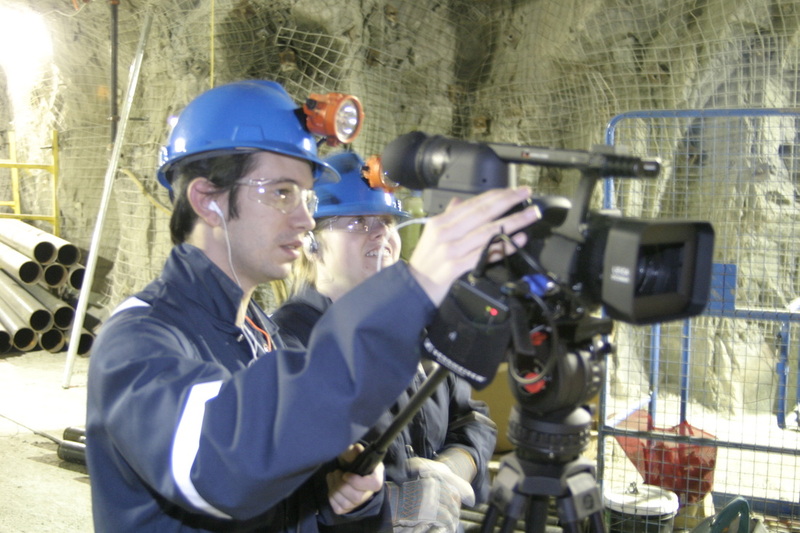 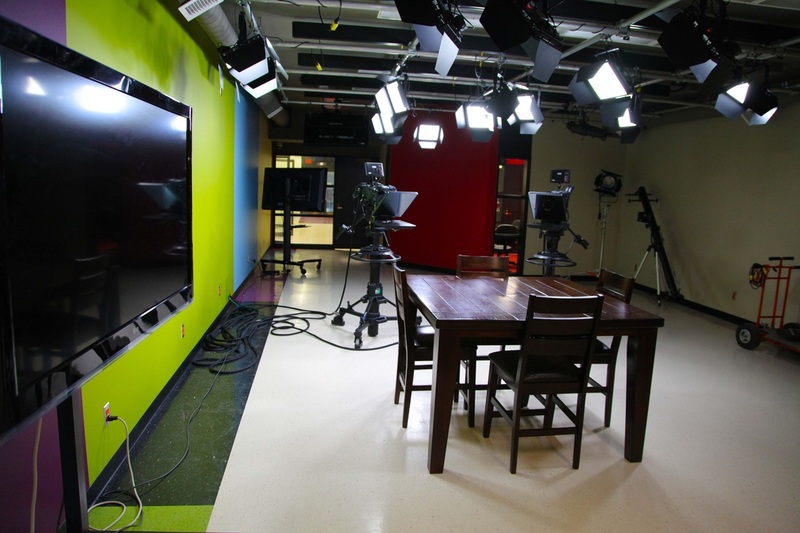 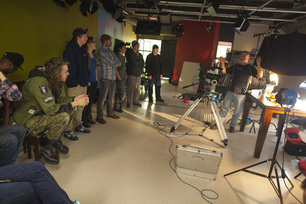 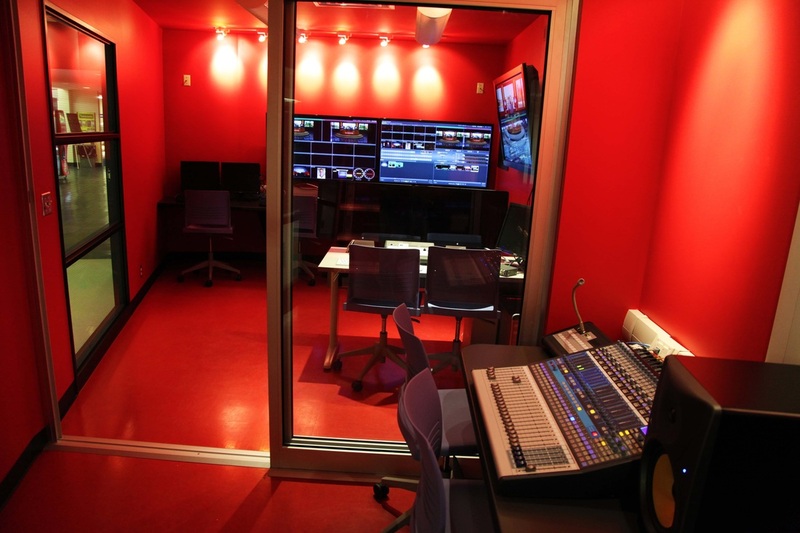 In the Canadore TV and Video Production program we strongly believe in teaching, not only the technical side of production but also the basics. 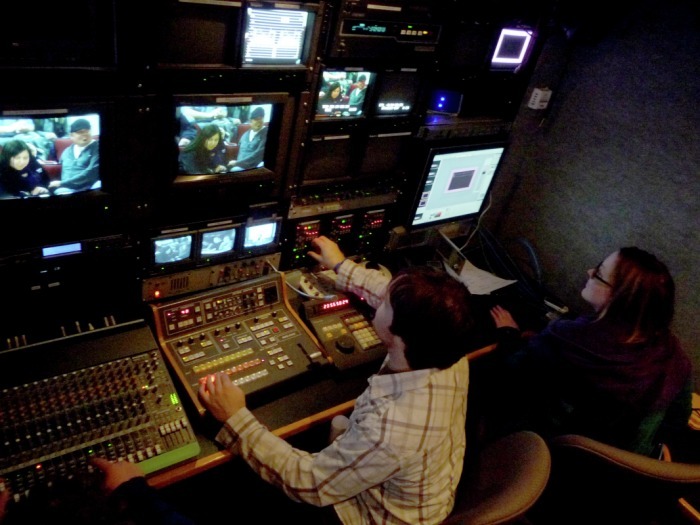 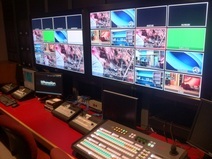 What it takes to produce programming for a television network, production facility, a documentary, music video or a corporate video for a client. With hands on learning occurring within the first week of school, students really embrace the program and its mission.